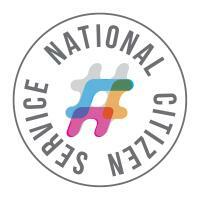 National Citizen Service is a Big Society initiative, supporting young people from all backgrounds to work together, take on new challenges and make a difference. Intensive personal social development programme for year 11/12 school leavers. Delivered by Safe in Tees Valley in Middlesbrough as part of the NCS network.